Just when you thought the Junior College Report might not be making a comeback, BAM. It slaps you right in the face with a quick 2018 link-fest and a 2019 preview teaser and some early important info on the upcoming season. And there was much rejoicing. Last year’s spring season was an incredibly exciting one, with some unreal games, a great final four weekend and plenty of movement up and down the poll ladder. 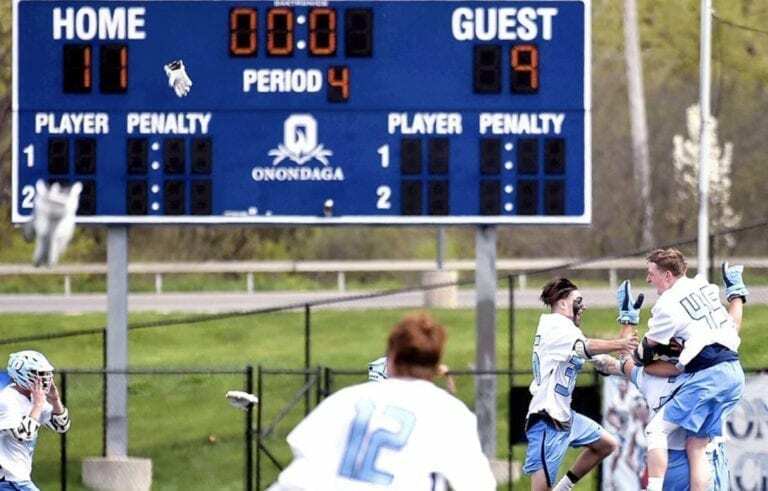 Since then, a LOT has happened and it’s time we get caught up on how the NJCAA men’s lacrosse scene is looking for 2019. Last year is last year, so let’s move forward! Of course right when you thought last year was dead, I go and immediately bring it up again! Here are some quick links to some of the big stuff that went down! Dayton Fisher now at OSU after freshman year at Howard. Ian Decker is now at Maryland after two years at Howard. Congrats to all of these guys (and many more!) who are making the jump to the highest levels. Congrats to Anne Arundel CC Men’s Lacrosse on their 2018 NJCAA Academic Award. 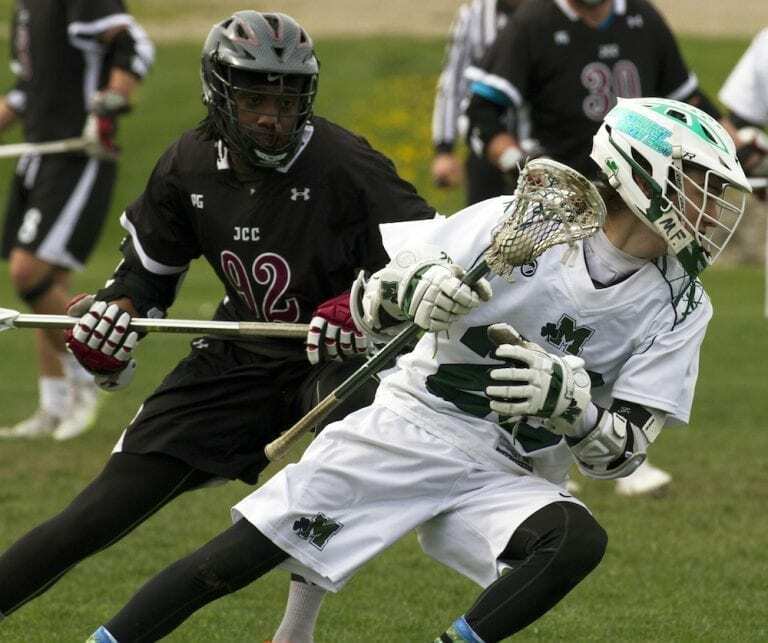 The AACC men’s team had a 3.23 GPA average, and this was the highest of any team in NJCAA men’s lacrosse. Way to work on the field and in the classroom, AACC! 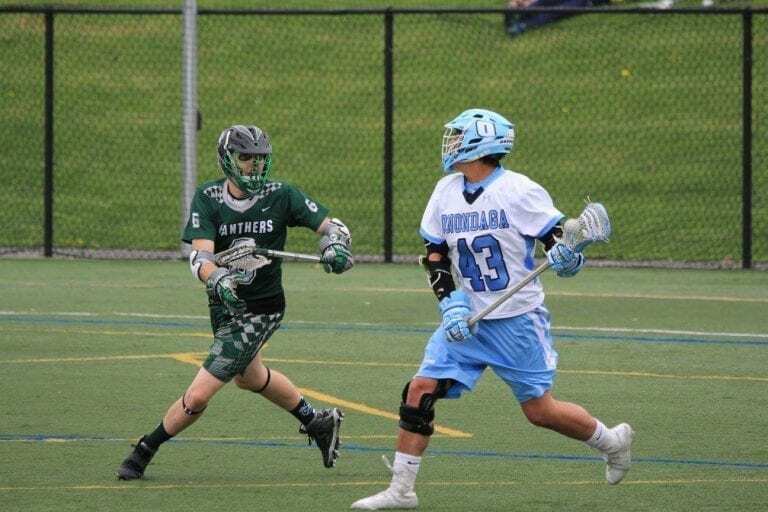 A HUGE congrats to the following 2018 players who finished the year with a PERFECT 4.0 GPA last year: Brett Wilson (Harford), Bridger Carreau (Tomkins Cortland), David Mahler (Nassau), Gregory Scaturo (Union), Isaac Carlson (Harford), Michael Zito (Nassau). True student-athlete efforts from all seven of these players. Well done! It looks like ASA in Miami is listed as an NJCAA lacrosse program on the NJCAA site. This does not mean they will have a team for 2019, but could in the future. 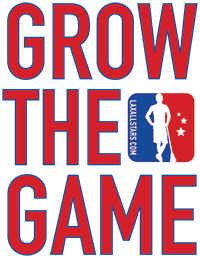 They do not have a schedule or roster posted yet, but this would be a very interesting development to see Junior College lacrosse in the sunshine state. Ok, let’s get to 2019! Practices officially opened up on January 15th, but not every program starts that early, and many are dealing with cold and snow. Sometimes the tight work in a gym pays off though, so no excuses. But you knew that. The Preseason NJCAA Top Ten Poll comes out on February 19th, which is always fun. I expect to see OCC and then NCC in the No. 1 and No. 2 spots, respectively. Only two days later, on February 21st games can start up if the weather cooperates. It could happen! Or not. The games better start up because the NJCAA will release their first national player of the week announcement on February 27th. Unfortunately, there is a little gap between the preseason poll and the first regular season poll, but on March 5, we will see the first official 2019 poll released. That info will follow each Tuesday for the rest of the season. 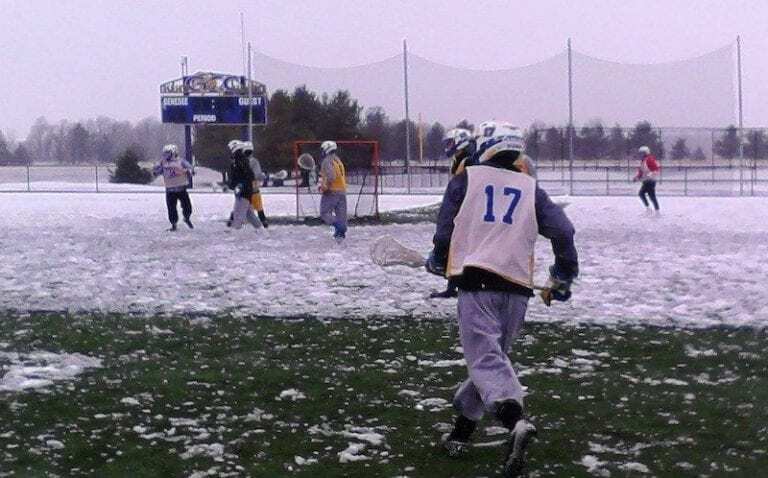 Then there is all this ‘regular season’ stuff where teams play some games I guess, etc, etc, blah blah, and then the NJCAA Men’s Lacrosse Championship will be played on May 18th and 19th. Genesee CC is the host site, so plan your trip to Batavia, NY now! You gotta have confidence in your squad, right? And I’m obviously just kidding about the regular season. It’s awesome. Maybe it’s your first time reading the Junior College Report, so I’ll let it pass. For the first time in a long time (17 years! ), Chuck Wilbur will not be at the helm of the OCC lacrosse program. He has taken on a new role at OCC, so if you think Wilbur’s magic touch and influence on the program are disappearing, I would caution you from getting ahead of yourself. Miccio is a great young coach, and if he stays at OCC for 17 years he could potentially build a dynasty of his own. The more things change, the more they stay the same? Only time will tell, but Miccio and OCC look to be on very solid ground right now. I doubt that is every scrimmage, but it’s a lot of them! Some of these will run as late as the end of February, so while some teams are playing games that count, others are still working out the preseason kinks. There are some other “unofficial” (meaning not between two NJCAA teams) during the regular season, but they are much more rare. I don’t know about you guys, but if any scrimmage schedule stands out to me, it has to be that of Nassau. OCC, Essex, and others have really good games lined up, but Adelphi and Post stand out as the best preseason scrimmages I’ve seen. Kind of reminds me of the days when Nassau scrimmaged Hofstra… wonder if it shows when it comes down to title time? SEE???? It’s barely even the preseason and rampant conjecture is already creeping in because it’s EXCITING! I’ll be back with another Junior College Report soon, maybe in two weeks? Let’s say two weeks. You can look forward to my own personal Pre-Preseason Top 10 Poll and maybe even Preseason Players to Watch. Who knows? You do, in approximately two weeks.